The third founder, Ron Wayne, who was an adult with experience, was to provide a proper accounting. He received a 10 percent share of the company, while the two Steves had their shares of 45 percent each. But Wayne dropped out after a few weeks, because the family man was not comfortable with the unclear liability risk as he had much more to lose than the two Steves. Later on, the millionaire Mike Markkula took over the role of the adult supervisor. 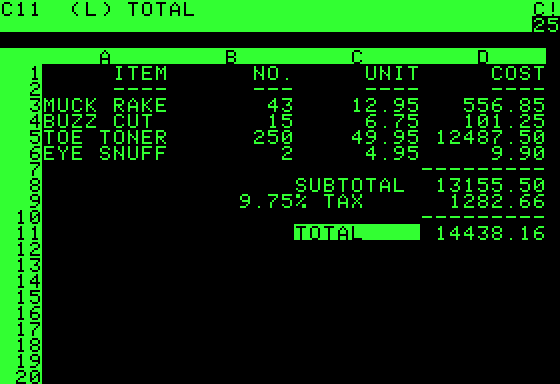 He invested a quarter million dollars in the start-up to finance the production and marketing of the Apple II. Steve and I get a lot of credit, but Mike Markkula was probably more responsible for our early success, and you never hear about him. Woz would have been happy to market the Apple II as a kit. But Jobs demanded a complete product in a smooth bright plastic body, similar to a Cuisinart food processor. Jobs also asked for an expensive switching power supply, which made a fan unnecessary, He bothered Wozinak by demanding that the lines on the board of the Apple II should run straight. 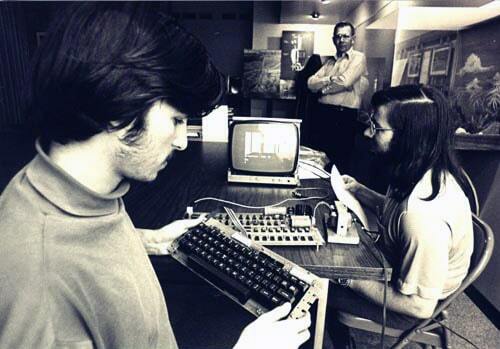 The huge effort paid off: The Apple II developed by Woz was the first personal computer, which found a mass audience. On 12 December 1980, Apple Computer Inc. went public. With Apple going public, Steve Jobs became a multi-millionaire as the company was now valued at $1.8 billion. Forgotten were the difficult times in which Jobs had taken advantage of his friend Woz and denied him the fair share of the royalties for a programming job for Atari. Going public had bitter consequences as well for Steve Jobs. Unlike Microsoft founder Bill Gates, the co-founder of Apple was no longer the leading decision-maker in “his” company. On the one hand he had an enormous amount of money, but on the other hand he no longer held the majority of company shares. Now Apple was lead by a management defined by investors. At that time, the main character of the top management of Apple was the “angel investor” Mike Markkula, who took over the job of managing director from Mike Scott in the summer of 1981. However Markkula and Jobs agreed, that the new Apple management director should be a charismatic figure who was familiar with the methods of modern marketing in the field of consumer goods and could apply it to Apple. Jobs and Markkula’s search paid off. On the east coast of the United States they found someone at the management level of Coca-Cola’s rival PepsiCo.